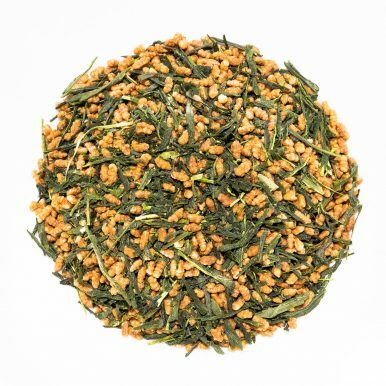 Kirishima Genmaicha is a popular fully organic tea from Kirishima, Kagoshima, Japan. 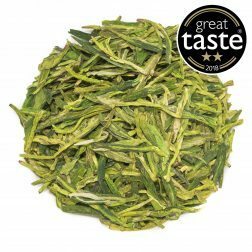 High grade sencha leaves are mixed with brown toasted rice to create an appealing green tea with a distinct toasted corn aroma and taste, reminiscent of popcorn! 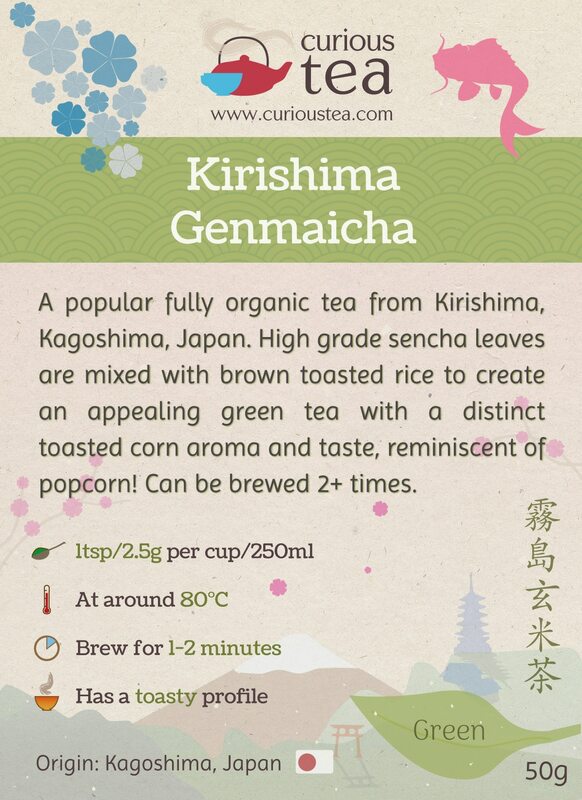 Kirishima Genmaicha (霧島玄米茶) is an unusual tea from Japan, sometimes known as ‘popcorn tea’. 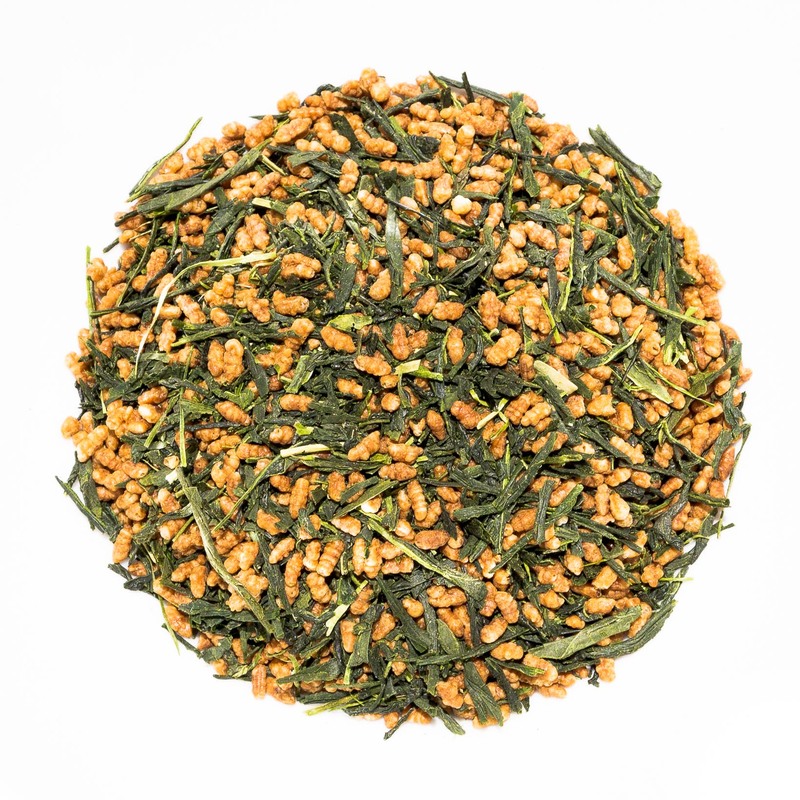 This green tea is a combination of fine organic sencha leaves with toasted organic brown rice. 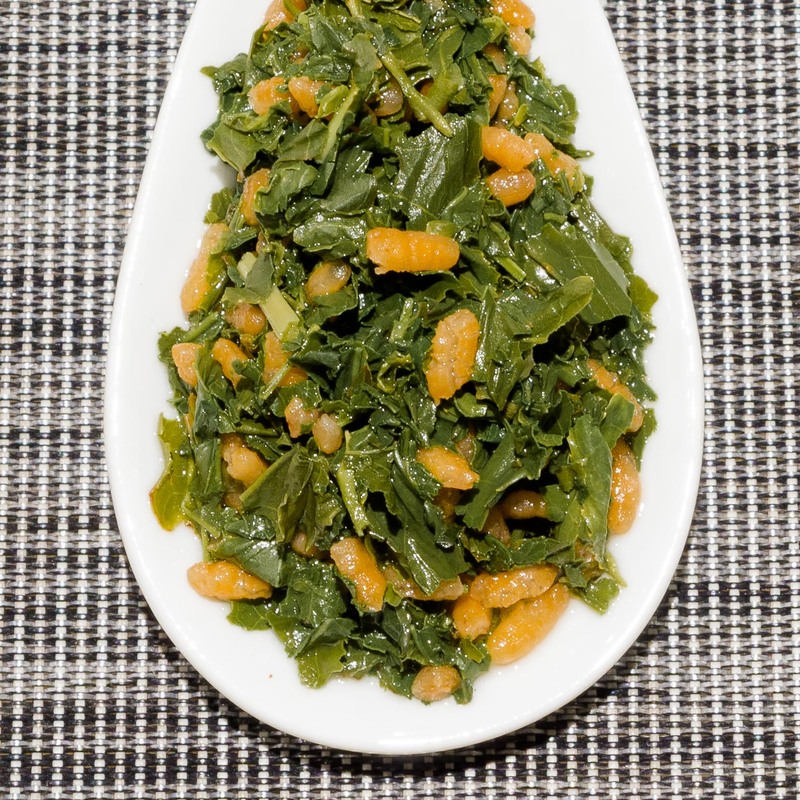 It is certified fully organic (JAS) by the Japanese Ministry of Agriculture, Forestry and Fisheries. This particular crop is from early summer 2017. 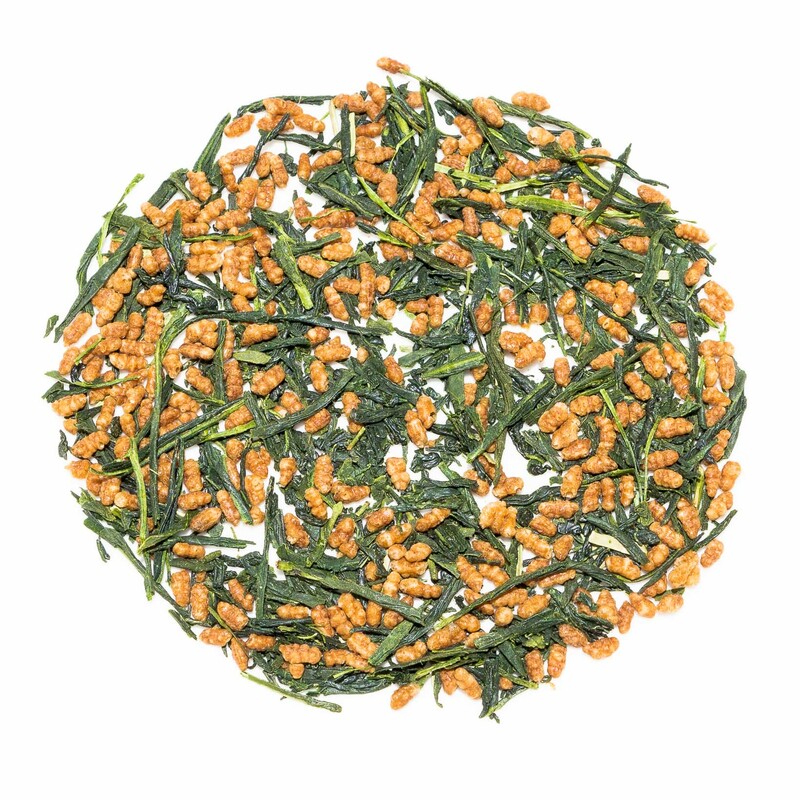 Genmaicha, literally ‘brown rice tea’, is a very popular tea in Japan. Historically speaking, this type of tea started life as a tea aimed at poor Japanese, hence the moniker ‘people’s tea’. 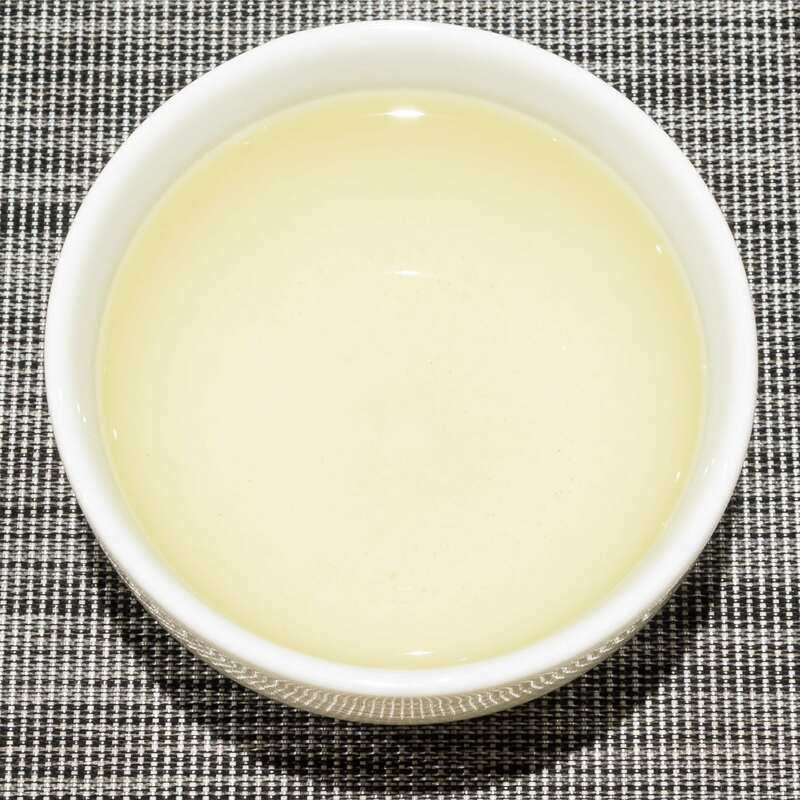 The addition of rice served the purpose of bulking out the precious tea leaves so this type of drink was more affordable. 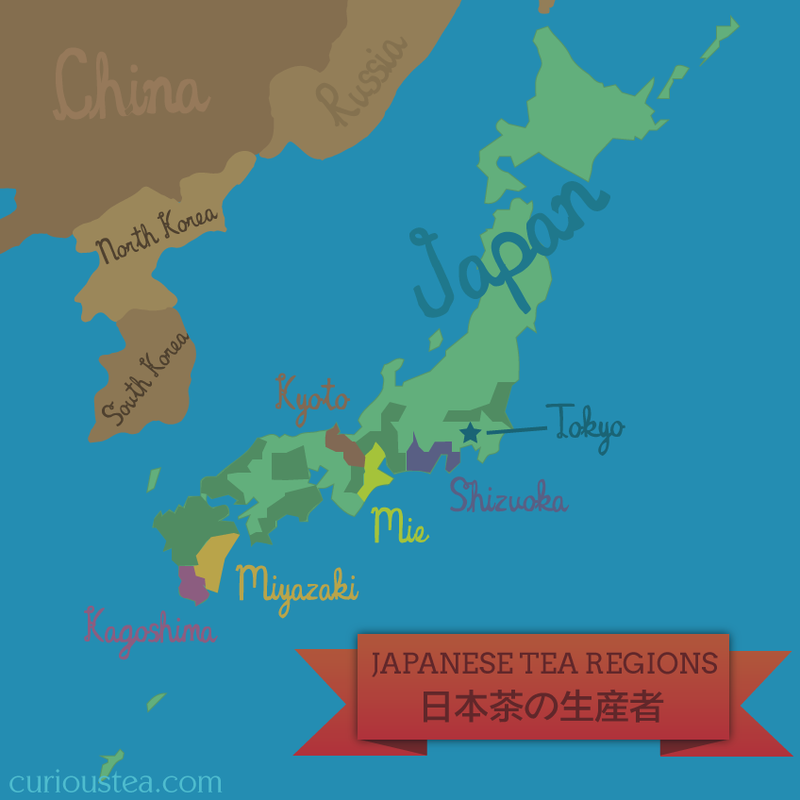 As the addition of toasted rice creates such a unique flavour, this tea gained popularity both in Japan and in the West. Some refer to it as ‘popcorn tea’ due to this flavour as well as some popped rice present in some teas, which looks like popcorn. 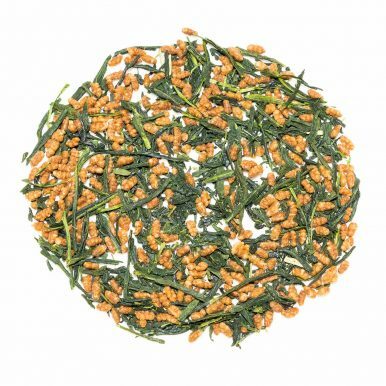 This Kirishima Genmaicha consists of dark green sencha leaves that are mixed with toasted brown rice. 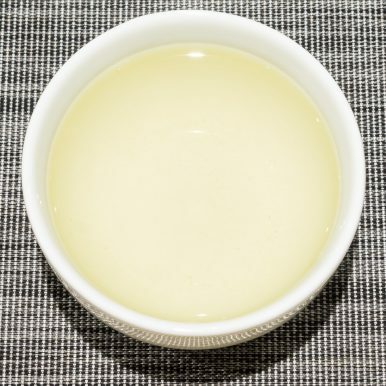 When brewed, this tea creates a light green liquor with a vegetal and toasted rice aroma. 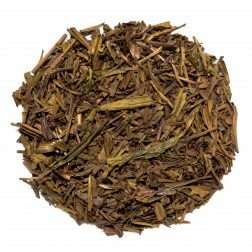 This tea has a vegetal character with umami and savoury notes that are nicely balanced by the creamy and toasted notes. It is definitely reminiscent of popcorn, creating a refreshing and appealing cup of tea. 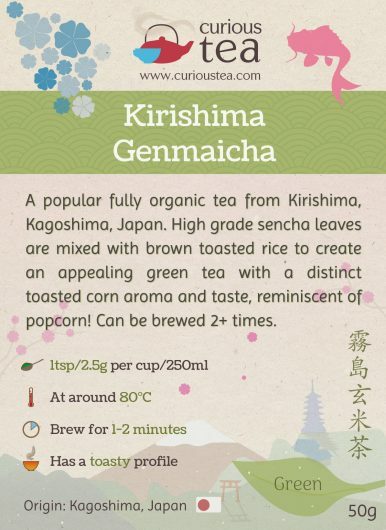 Kirishima Genmaicha is best brewed at 80°C for 1-2 minutes. 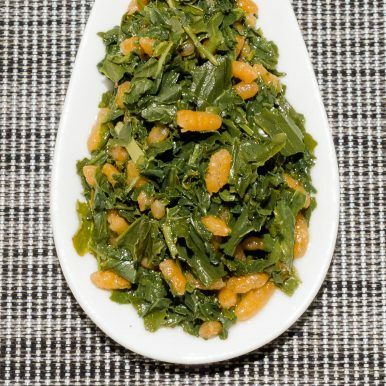 It can be brewed 2+ times depending on your taste preferences. This ‘popcorn tea’ is also delicious cold. 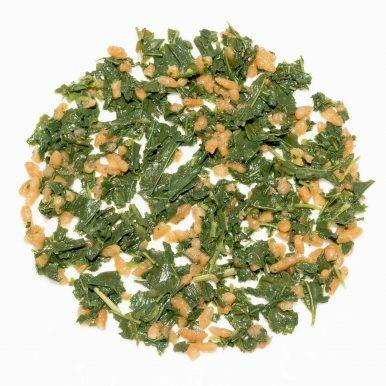 Also make sure to try out Matcha Genmaicha, which is a version of this organic genmaicha green tea blended with fine organic matcha to create an unusual tea. 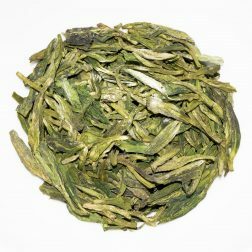 While being stronger in flavour due to addition of matcha, it is also much creamier tasting.